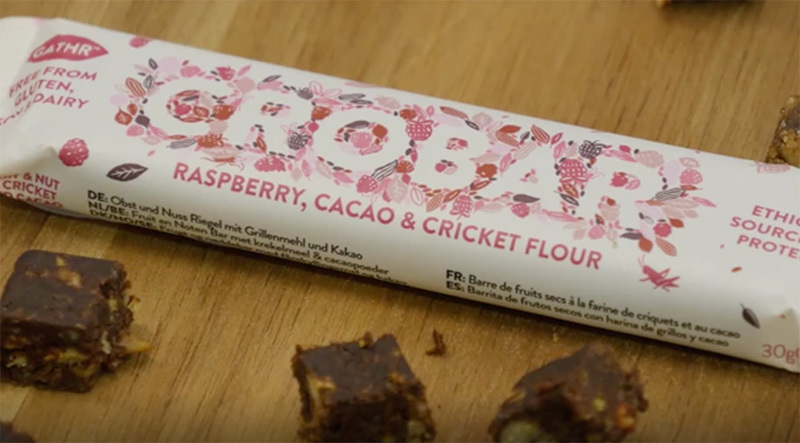 In Europe, adventurous eaters are calling crickets, mealworms and grasshoppers a new “super food” due to their high levels of essential amino and fatty acids. Eating insects also has ecological benefits because they can be easier to farm than other animals. But they are still uncommon in food throughout Europe and the U.S. NewsHour Weekend Special Correspondent Amy Guttman reports.